What if rabbits ruled the world? 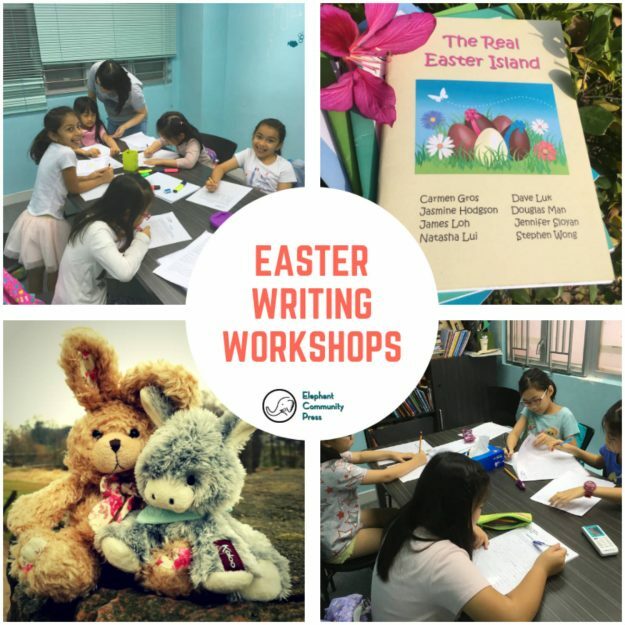 In this Easter writing and publishing workshop, students explore what it would be like to find themselves stranded in The Rabbit Realm, where the locals eat lots of vegetables and take lessons in nose-twitching. As their characters learn about this strange place and the rabbits who reign over it, some feel right at home, while others plot to destroy it.